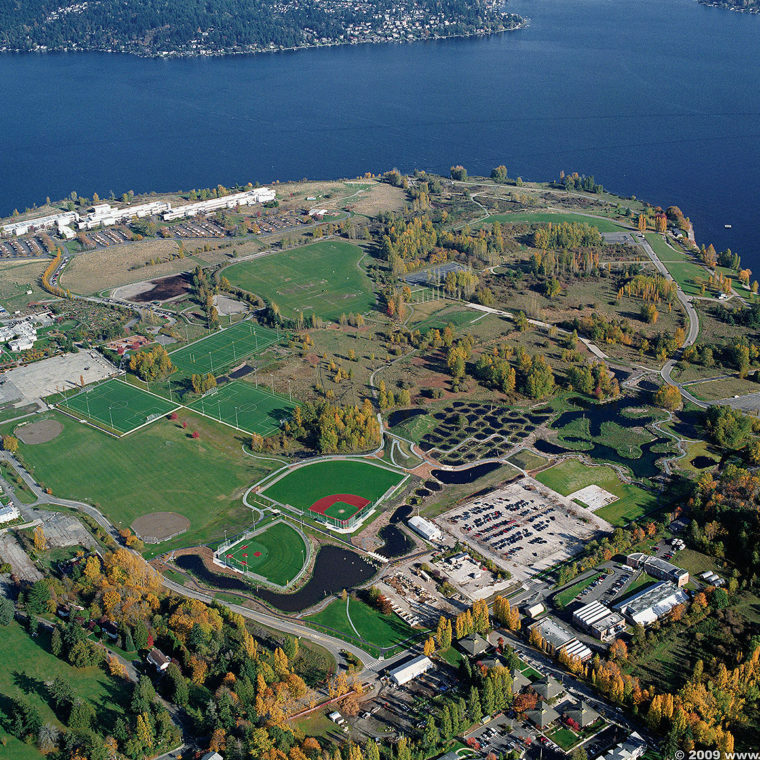 A 154-acre master plan is shaping this park’s transition from a former naval base into a destination park for active recreation, passive escape and a valued ecological oasis. 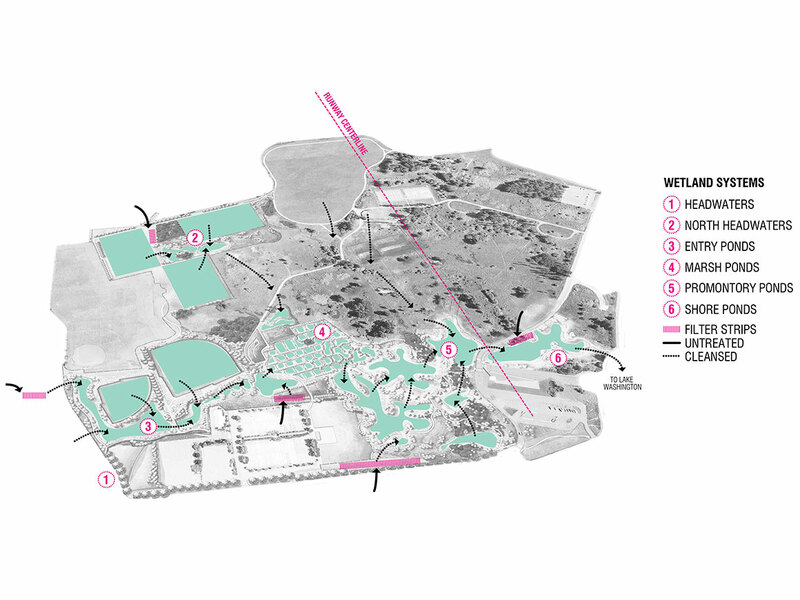 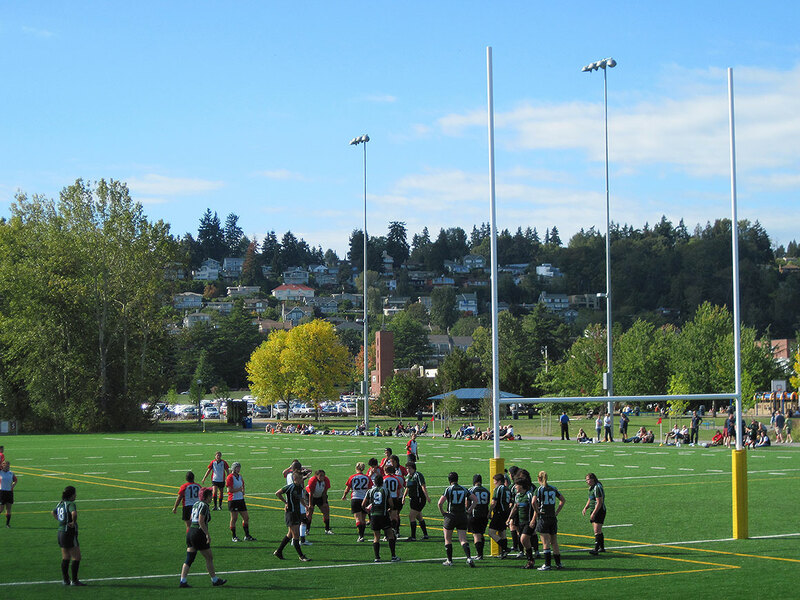 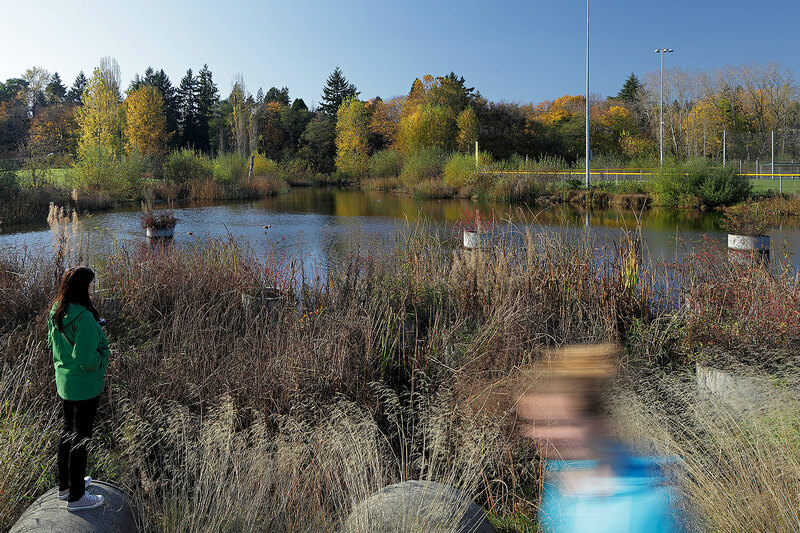 Completed projects include over 65 acres of wetland and upland habitat, a sports field complex and other park elements, all integrally dependent for function, aesthetic and experience, exhibiting our belief that increased human activity and improved ecology can coexist and thrive. 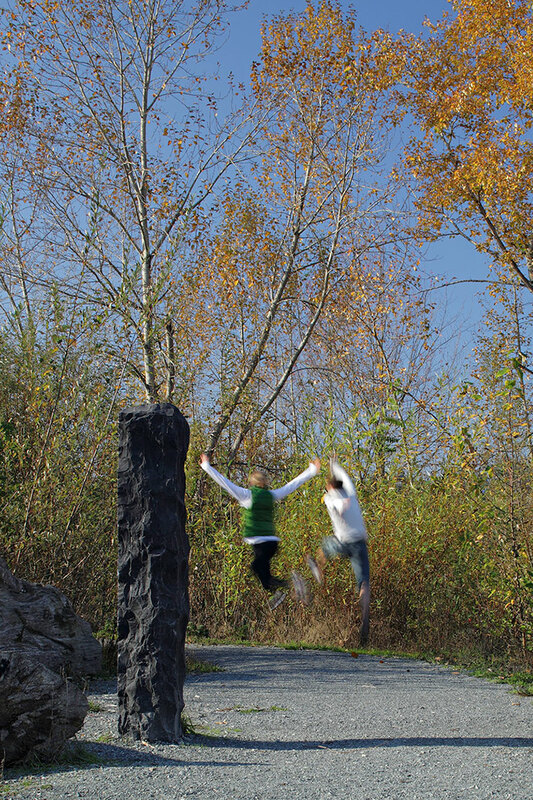 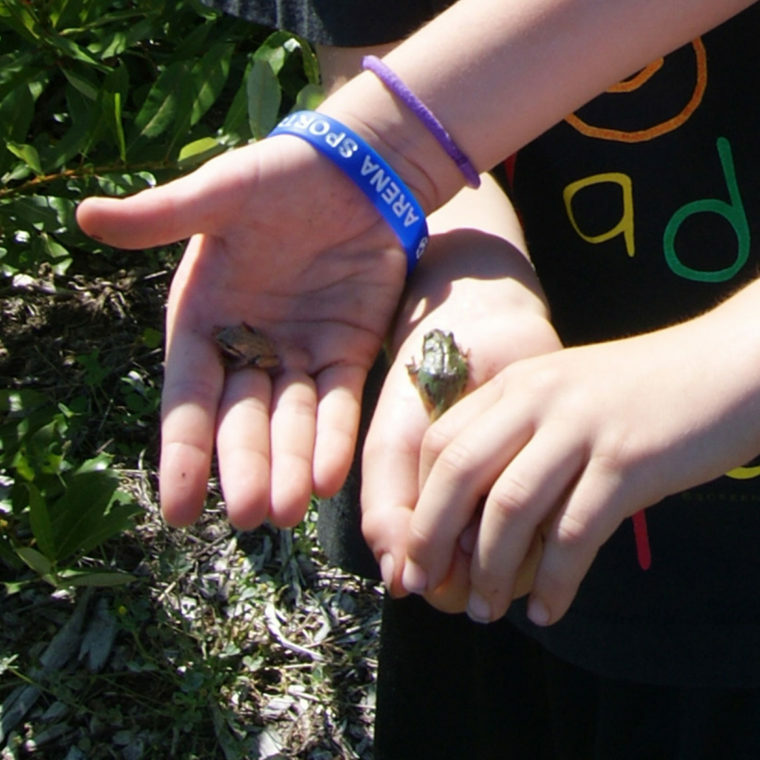 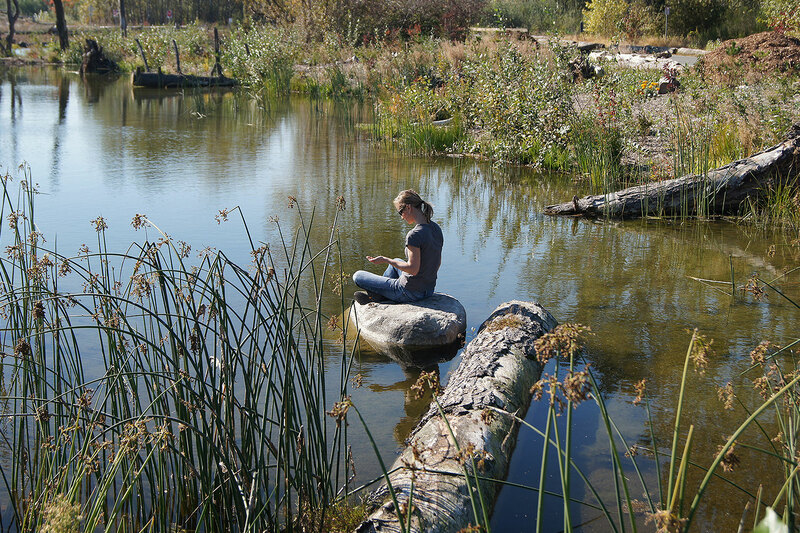 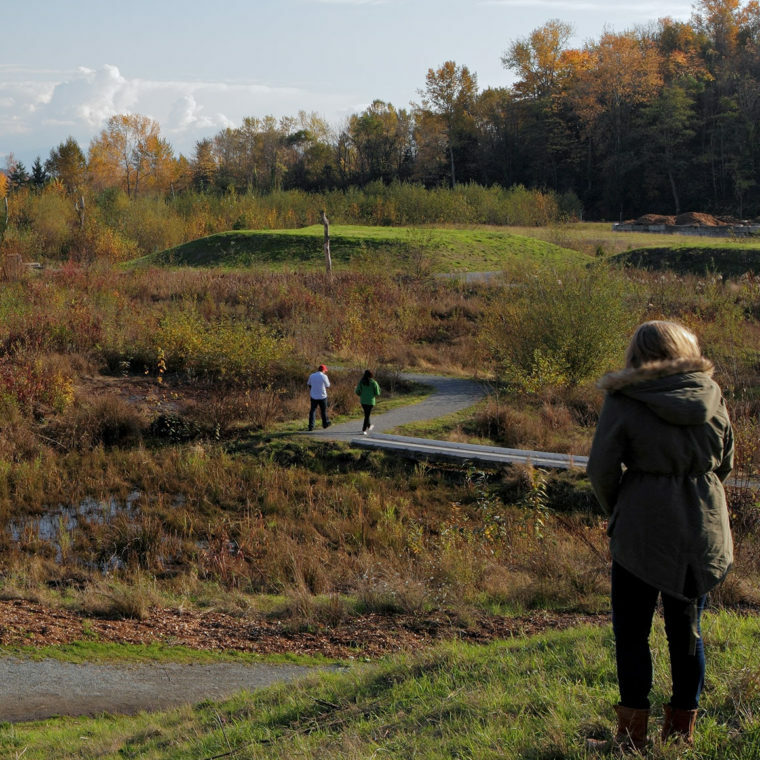 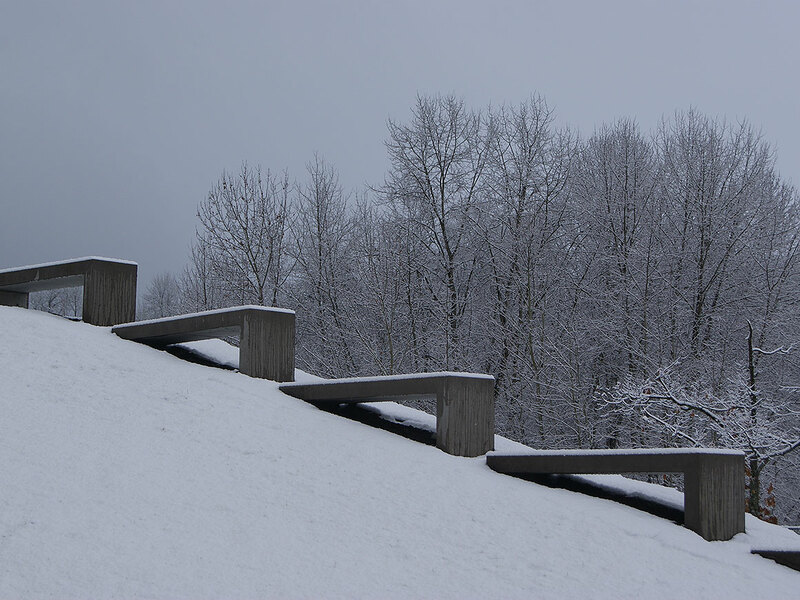 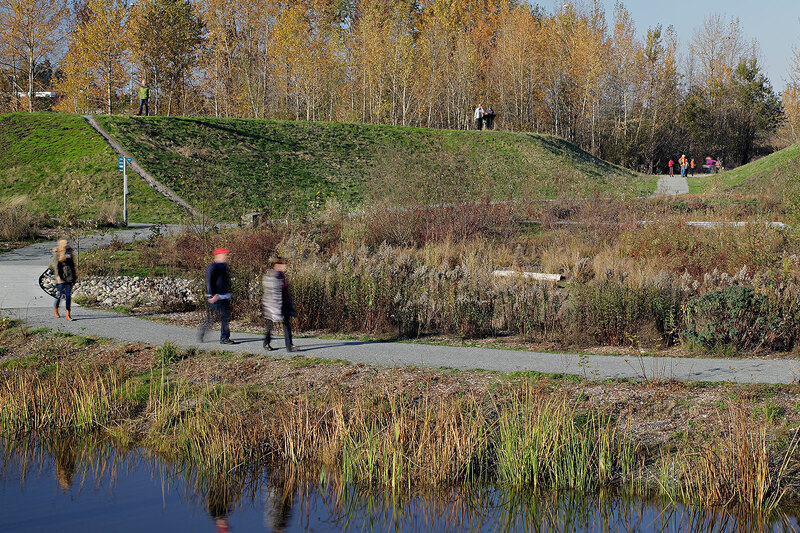 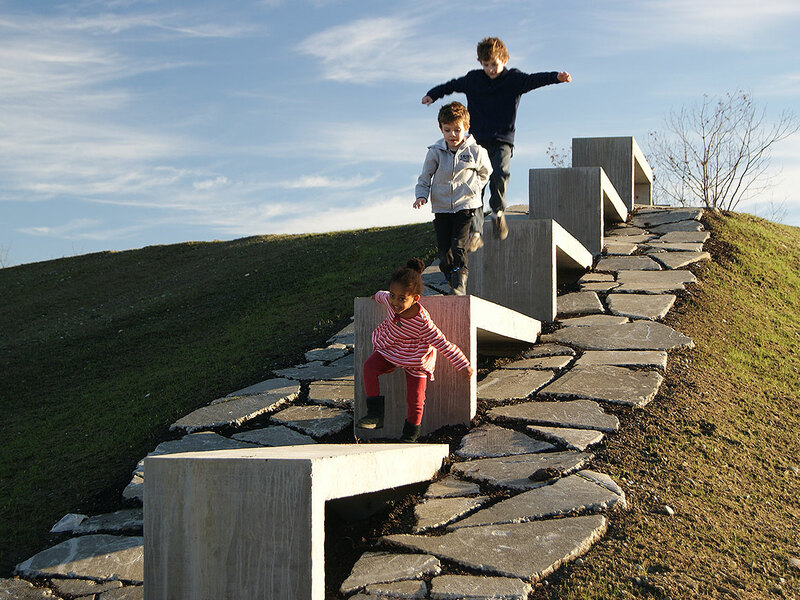 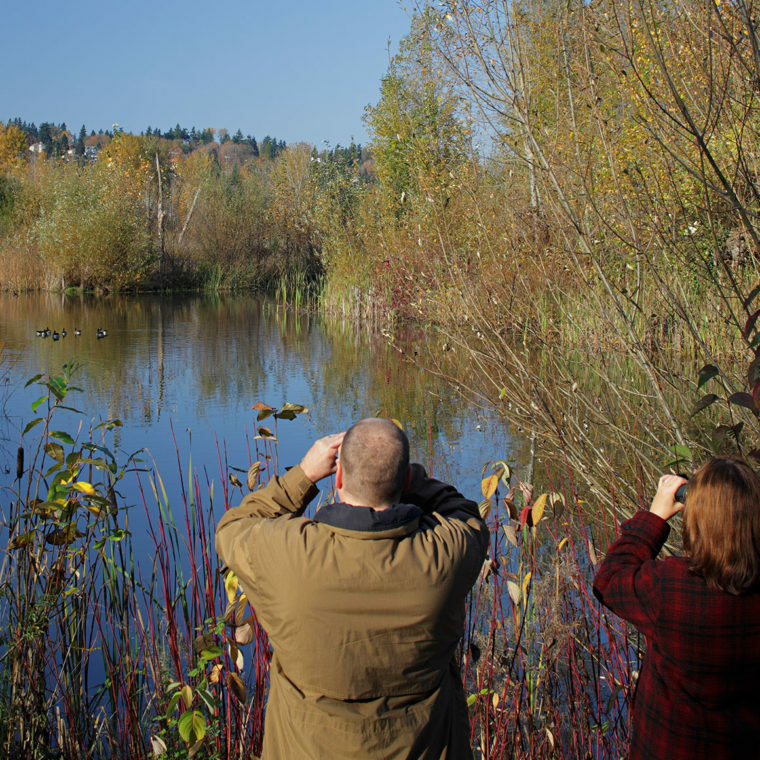 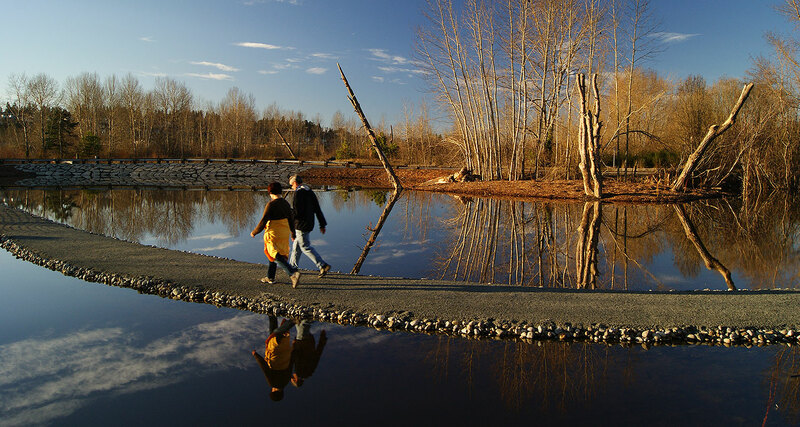 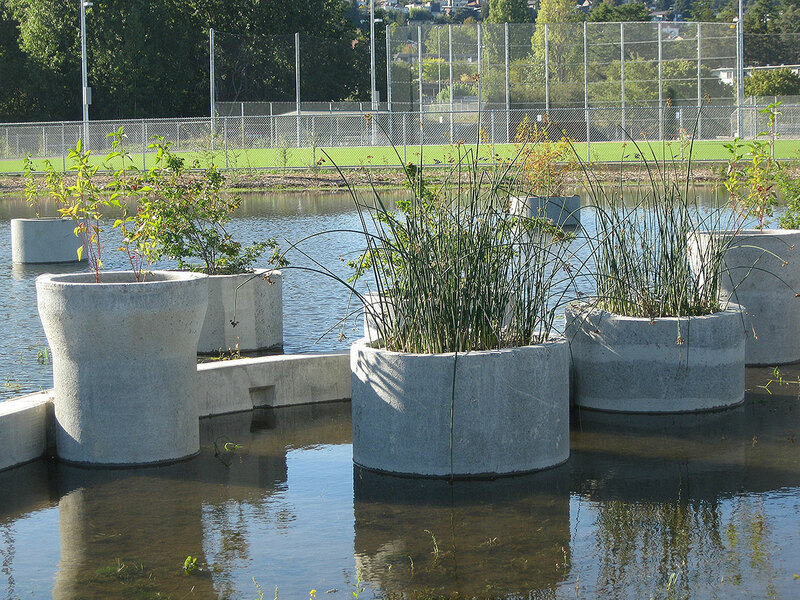 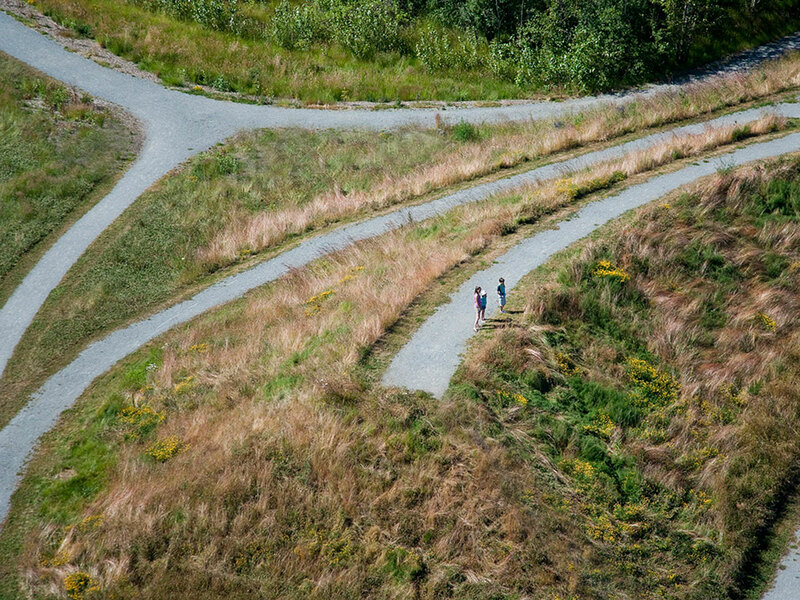 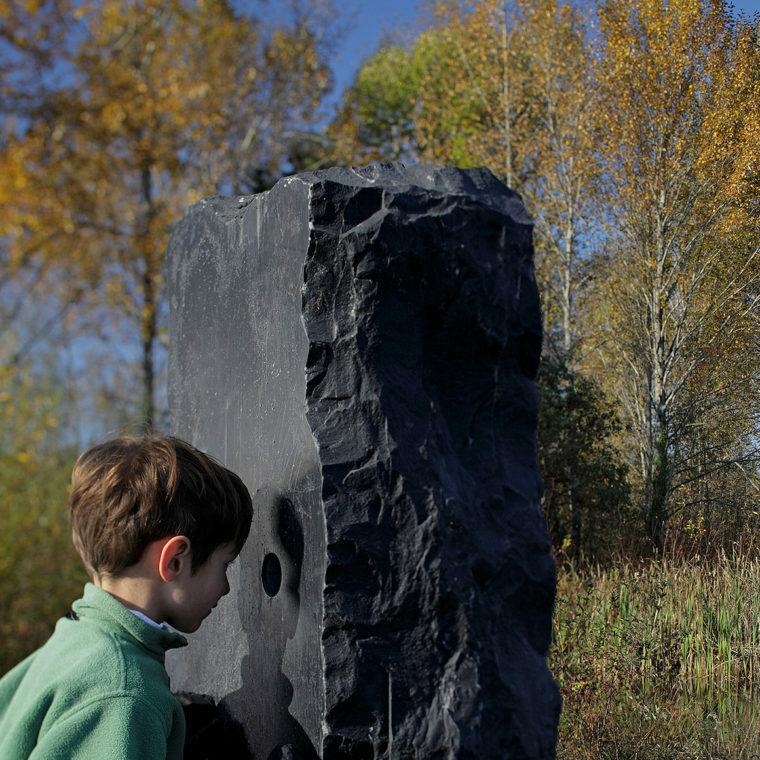 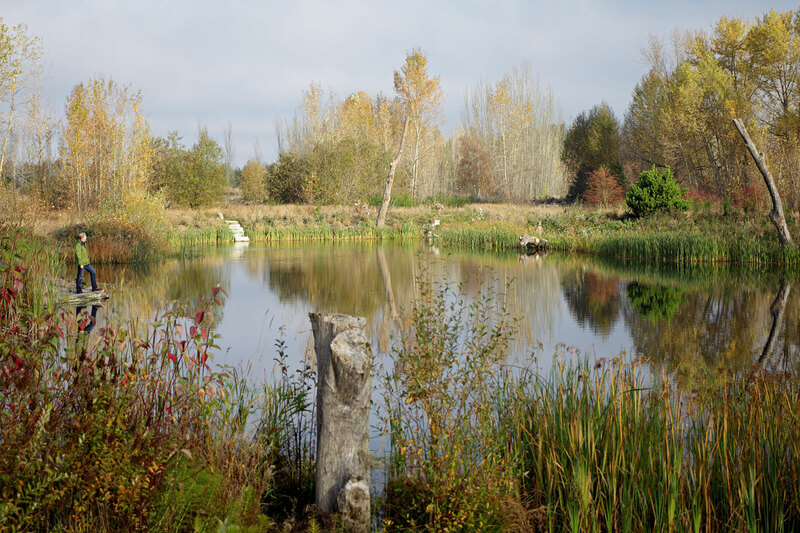 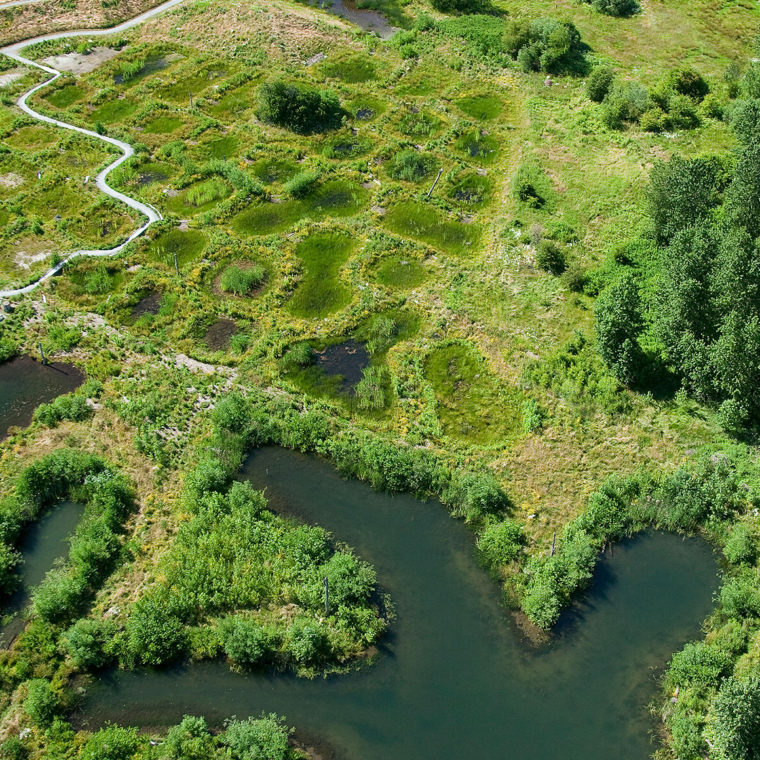 Magnuson Park is an urban model for enhancing nature, ecology and the human experience.